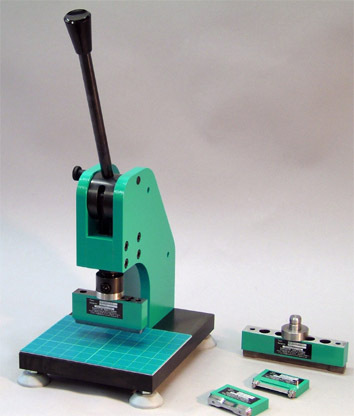 Application: Die cutting of samples according standard specifications. 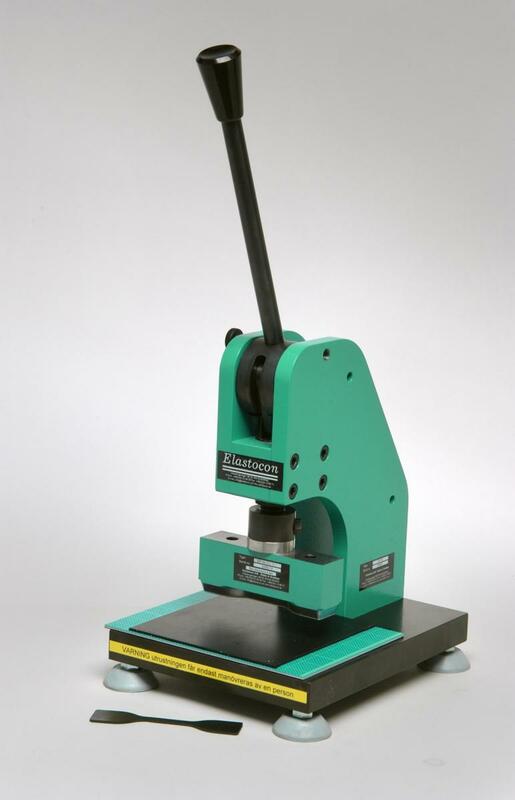 Hand operated die cutter, for samples according standards in rubber, foil and plastics, capacity till 10kN. With this cutting machine, you have the choice from a range of standard compliant or custom made dies. The machine is equipped with a quick release system for the dies.